Great looks and loads of space. 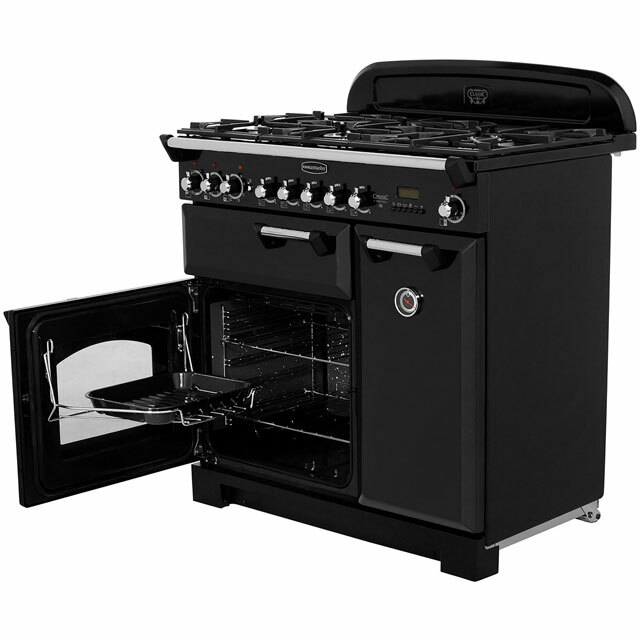 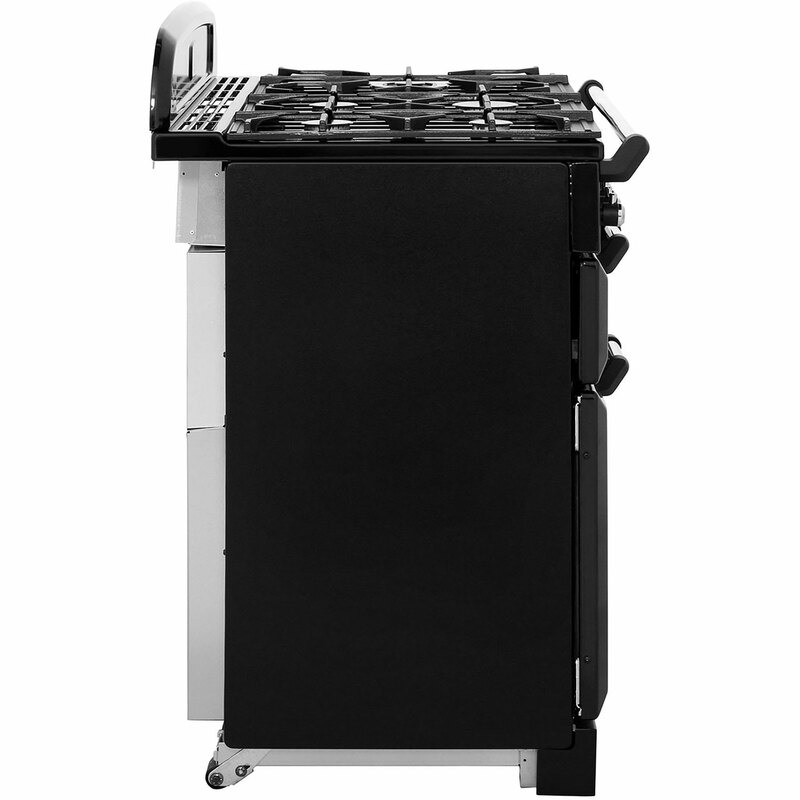 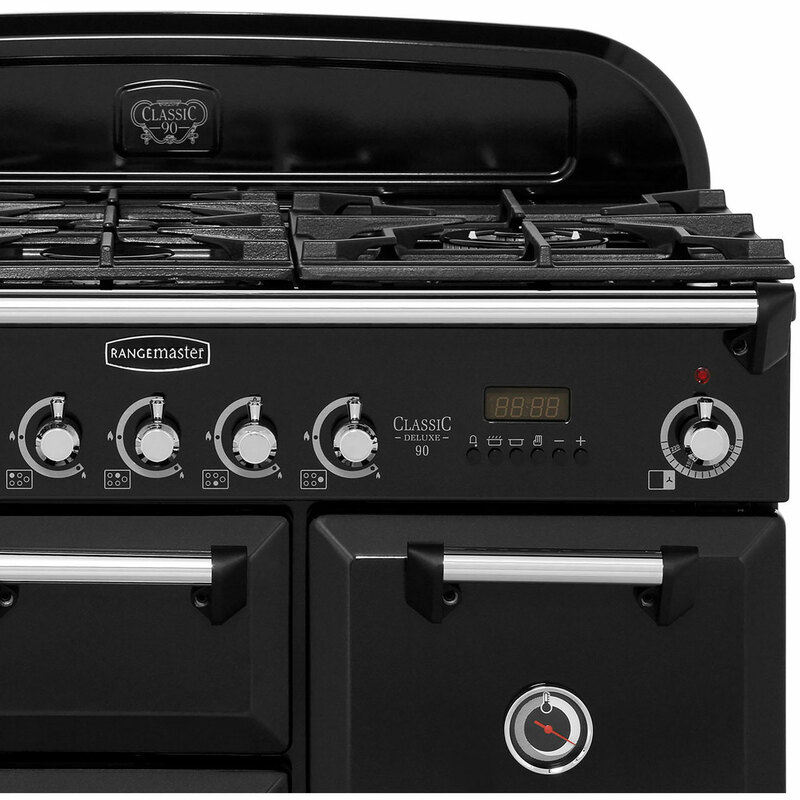 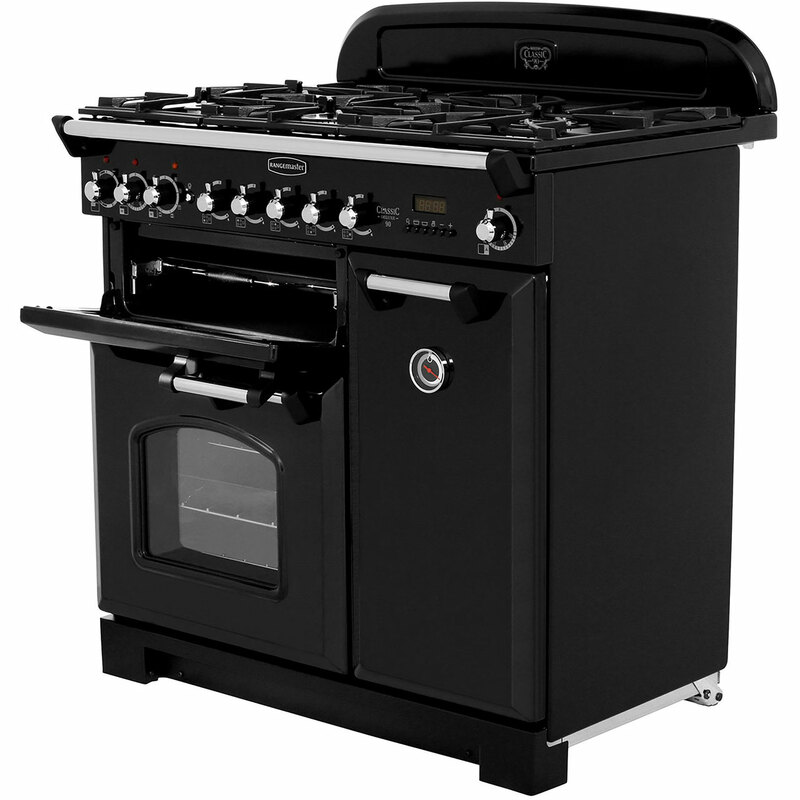 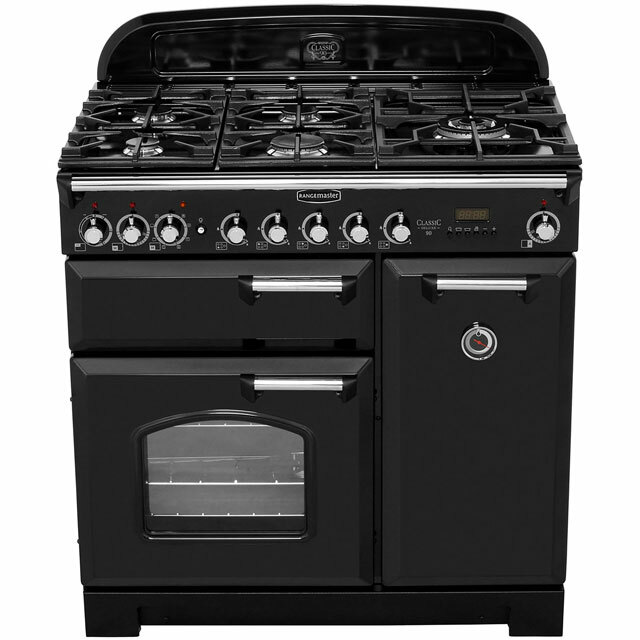 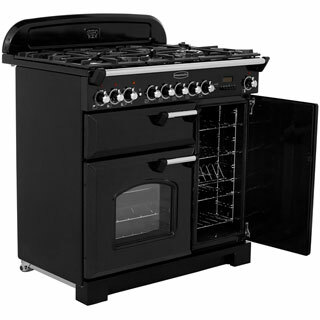 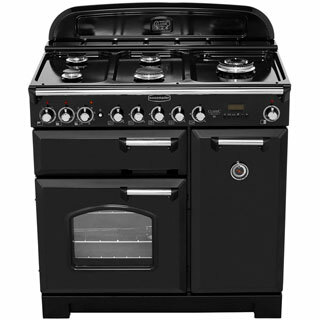 With a total oven capacity of 135 litres, the Rangemaster CDL90DFFCR/B is a great choice if you cook for a lot of people. 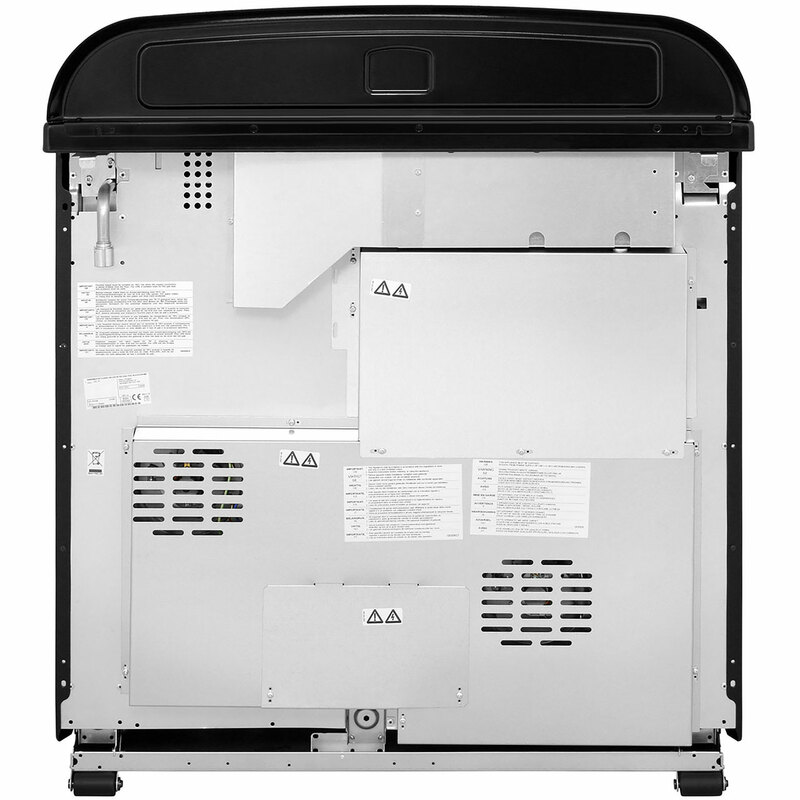 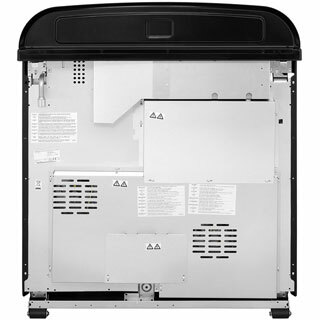 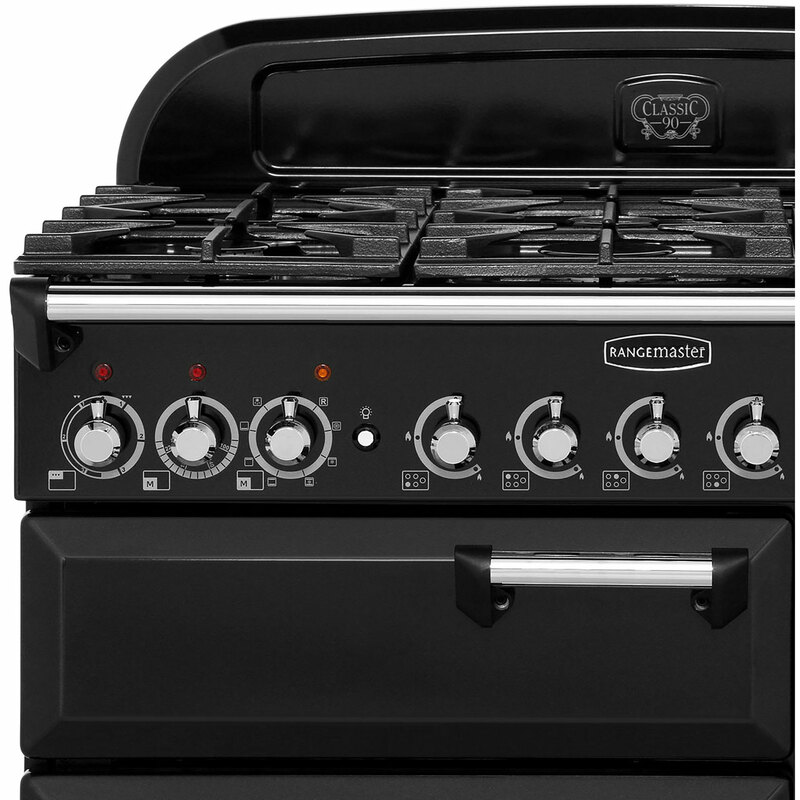 The grill is dual circuit, meaning you can use the all of it if you’re grilling chicken for the whole family, or half of it if you’re just cooking for yourself. 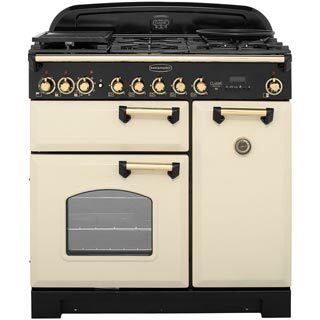 At the top you’ve got the gas hob with 5 burners, so you can make your gravy, mash and vegetables at the same time for the Sunday roast.